The sangha provides the solid foundation needed for the preservation and propagation of the Buddhadharma. As our Lord Buddha taught, without the sangha the Buddhadharma cannot survive. Knowing this, Kyabgön Phakchok Rinpoche has made the education and growth of the ordained sangha one of the principal touchstones in his vision. His mission is to provide a suitable environment for the sangha to flourish, and in that way become authentic Dharma teachers and practitioners upholding the Buddhadharma. A single Dharma teacher benefits thousands through his teaching. The merit in supporting and nurturing our Dharma-teachers-to-be is immense. By preserving the Buddha’s teaching, one is not only helping the beings in this current time, but also in the future generations to come. A single person with a good heart benefits his surroundings and everyone with whom he comes in contact with. His actions will inspire many, and thus give rise to ripples of goodness which will spread throughout the world. 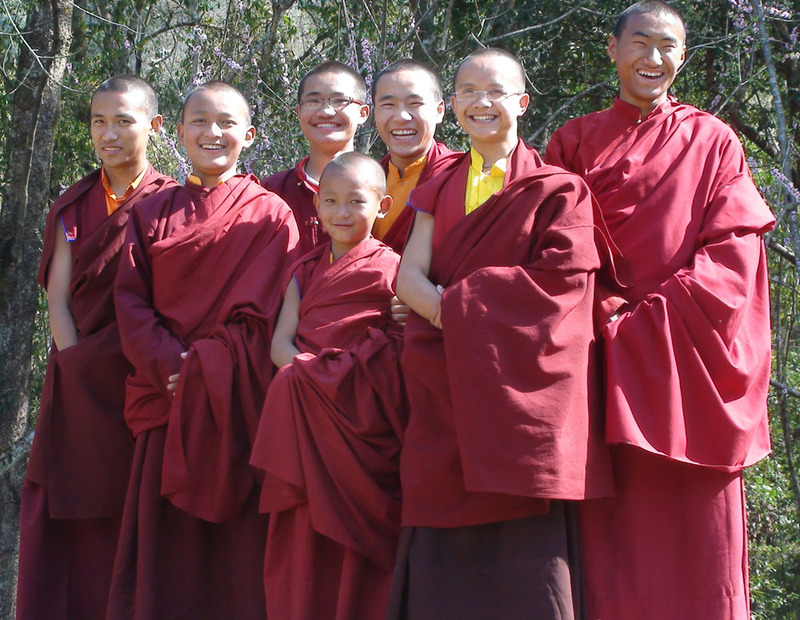 Currently, Rinpoche is nurturing ninety young monks in two monasteries – Chapagaon and Riwoche. Rinpoche plans to increase the number of monks to two hundred and fifty in five years’ time. In order to provide authentic dharma education to these monks, Rinpoche plans to build two new dharma schools, one each in Chapagaon and Riwoche. The plans outlined here are for the dharma school in Chapagaon. This new school will not just be an ordinary place of education, it will be THE place where profound Dharma texts are studied and contemplated; where Dharma teachings will be practiced and applied; and where the precious ordained sangha will live out their lives and carry out virtuous activities. Thus, to contribute to even one square inch of this place is an act of tremendous merit. Chapagaon is a village in the Lalitpur District, located approximately 45 minutes south of Kathmandu. 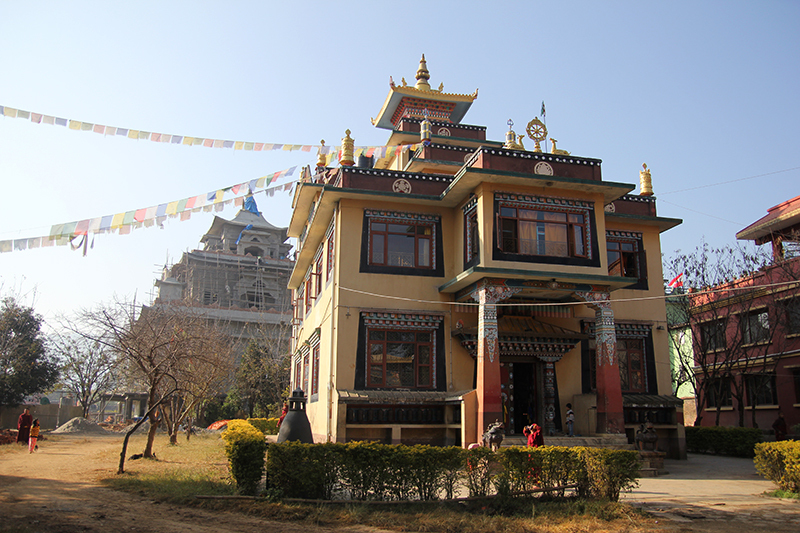 Situated just opposite the sacred pilgrimage site of Vajravarahi, the Chapagaon Monastery was built and offered to Tulku Urgyen Rinpoche by a devout Newari Buddhist family. Phakchok Rinpoche took over as Abbot of this monastery upon the passing of Tulku Urgyen Rinpoche. Recognizing the importance of growing the ordained sangha, Phakchok Rinpoche accepted the first six monks in this monastery in 2006. 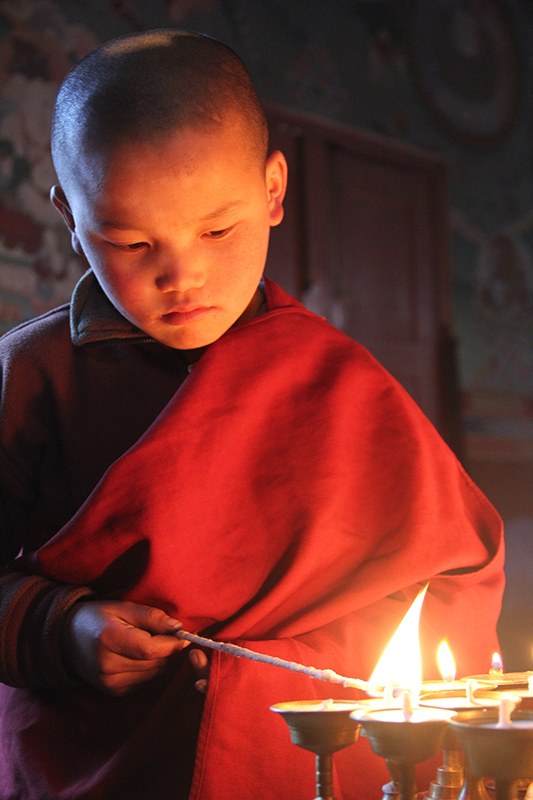 Since then, Chapagaon Monastery has grown to house fifty young monks with an ever-growing waiting list. 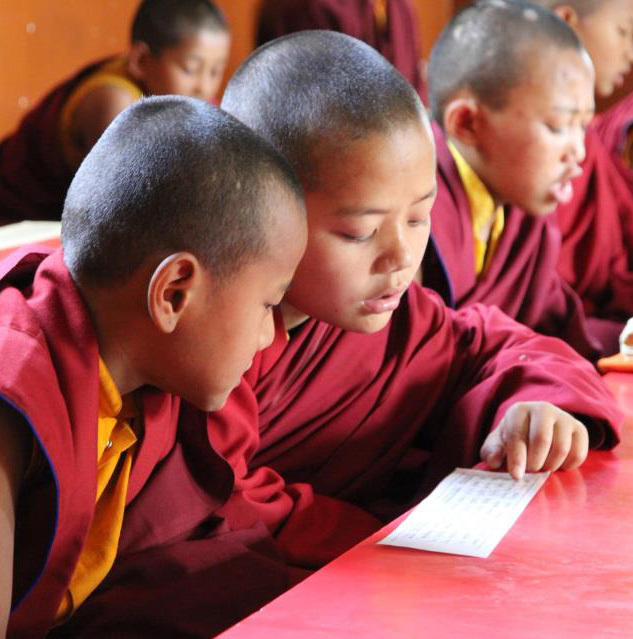 Currently, there are two levels of schooling – five years at basic level where the young monks learn Tibetan, Nepali, English and Mathematics; and five years at intermediate level where the monks then learn Buddhist Philosophy and Tibetan Grammar. In order to successfully nurture Dharma teachers for the growing lay community, the current community of fifty young monks are insufficient. A community of two hundred monks is required to provide a optimal foundation to grow Dharma teachers quickly enough to meet the needs of local and overseas Buddhist practitioners. However in order to house this larger community, a new monastic school is needed. This new school will be located within the complex that houses the current monastery, the upcoming Zangdok Palri shrine and the Vajravarahi Health Clinic, all under the auspices of Chokgyur Lingpa Foundation.